So God is holy, clearly, so are we to think that we can ever achieve the holiness of our Lord God Almighty, we know this is a impossibility in these bodies that we are temporarily home too. Our own righteousness is a filthy rags to Him and Jesus in Matthew 5:20,”For I say unto you, That except your righteousness shall exceed the righteousness of the scribes and Pharisees, ye shall in no case enter into the kingdom of heaven.” So how can we obtain to what the scripture says in 1 Peter 1:16, Because it is written, “Be ye holy; for I am holy”? 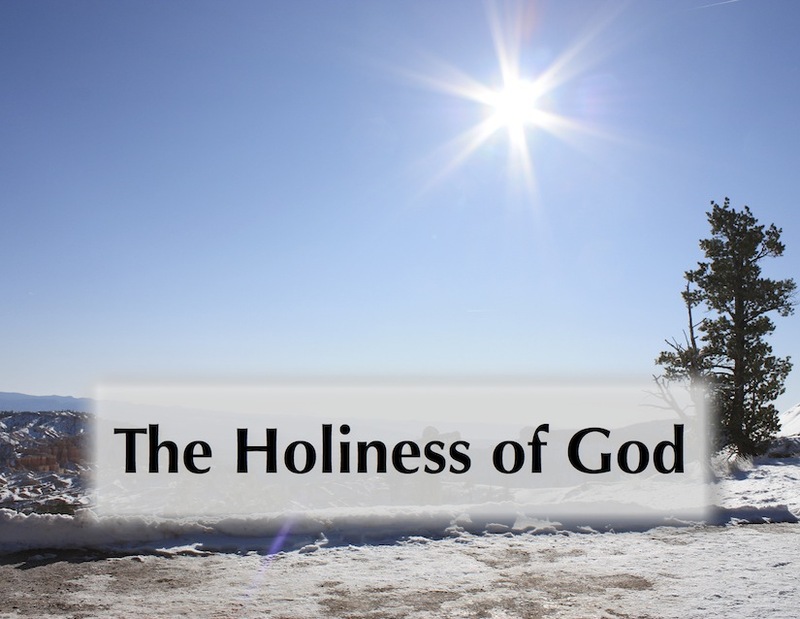 Holiness, holiness, is what I long for, holiness is what I need, holiness, holiness, is what you want from me!